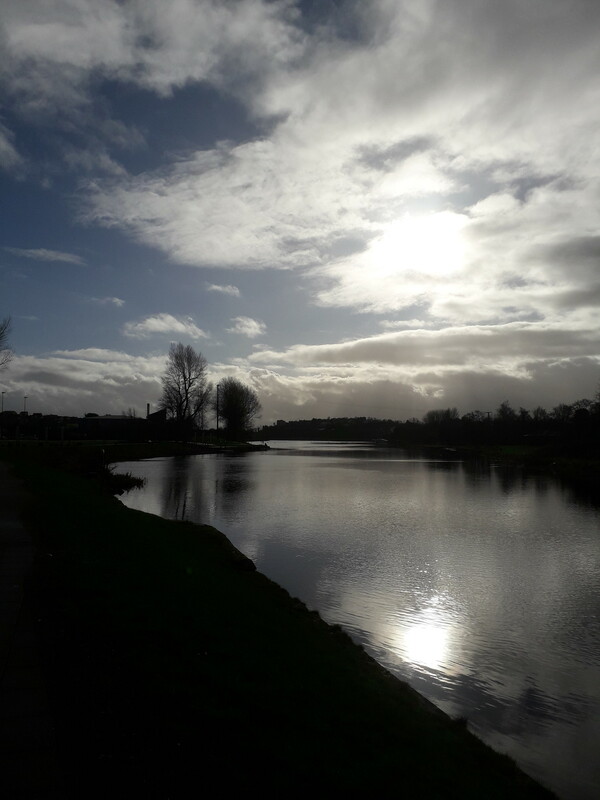 Tranquil lakelands and sweeping rural expanses create a County Fermanagh idyll adored by daytrippers and overnighting pleasure seekers. 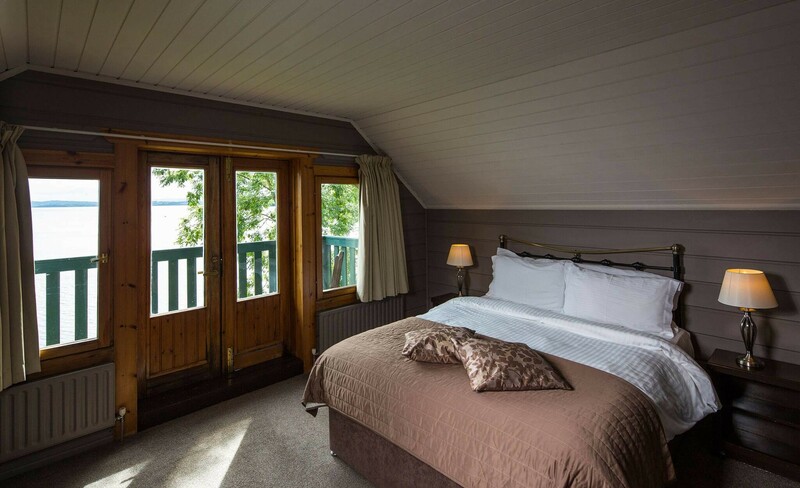 And if you’re looking for the perfect two-centre escape, Lusty Beg Island Resort & Spa and The Enniskillen Hotel have your town and country cravings covered. 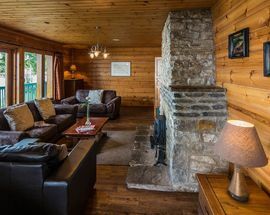 First it’s time to unwind at Lusty Beg, a great name for a romantic retreat though families and even dogs are more than welcome at this island haven. 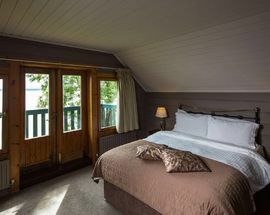 More a mini village than a hotel, this quirky resort encompasses Lustybeg Island on Lower Lough Erne and is reached via a bijou ferry crossing. 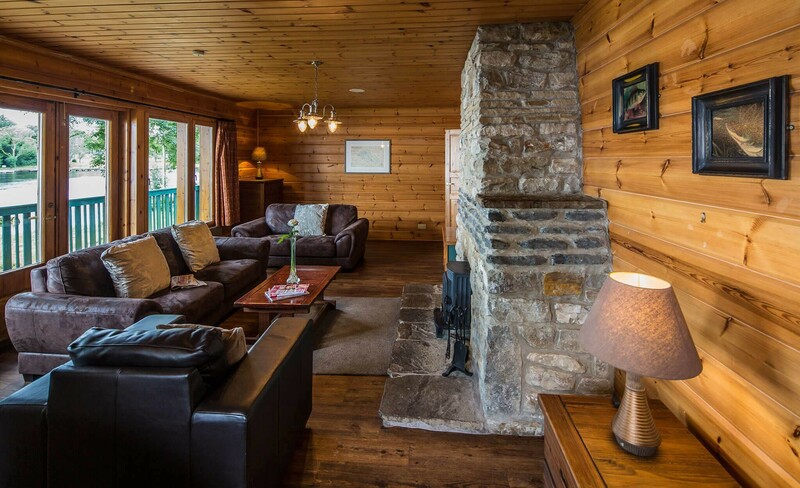 This unique arrival provides the perfect start to your stay, whether it be in an en-suite Lakeside Bedroom or Island Cabin with kitchenette, or self-catering lodge, chalet or house for up to six people. 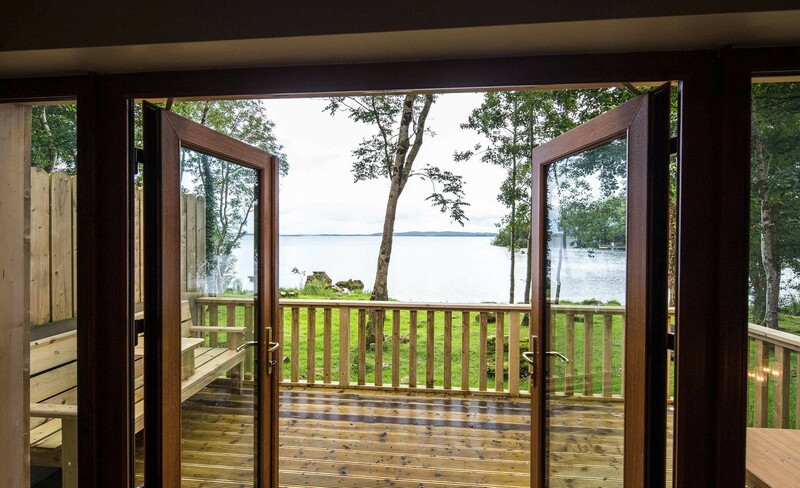 Each of its stone and wood dwellings reflects Lusty Beg’s natural lakeshore setting. 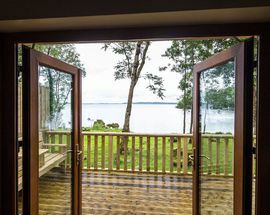 And this Fermanagh paradise gets even better with its Island Spa where a swimming pool, sauna, outdoor hot tub and beauty treatments soothe the mind, body and soul. 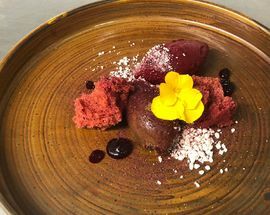 Wallow in a seaweed, milk or salt bath, then indulge in a face and body pamper package designed for couples, girls and guys. Even young daughters can enjoy their very own Princess Party followed by a trip around Lusty Beg’s Fairy Trail. For the energised among you, the Resort’s more, shall we say, robust activities include archery, kayaking, clay pigeon shooting, off-road driving and water safaris in the Hawk Rib Boat. 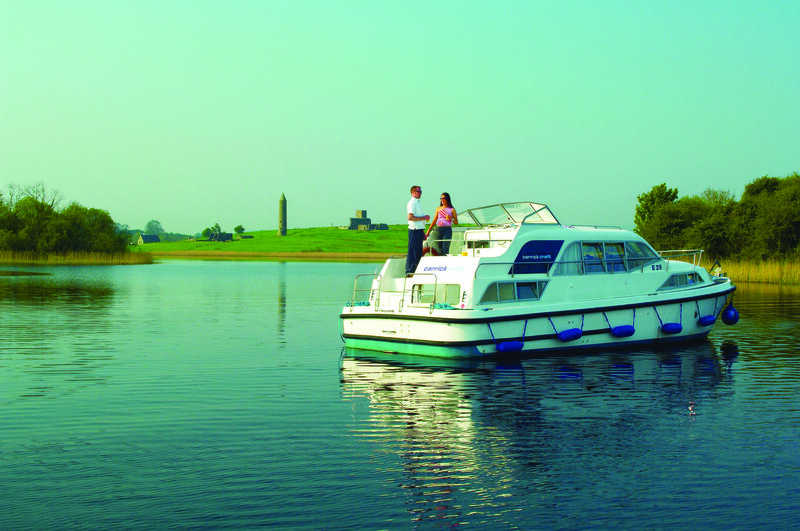 Let her rip and explore Lough Erne’s verdant shoreline in this exhilarating white-knuckle ride. Back on dry land, the Island Restaurant offers locally sourced food including seafood, steaks, burgers and chicken. While cool pints and classy cocktails are served in the homely bar where live music and lakeside views accompany each delicious sip. 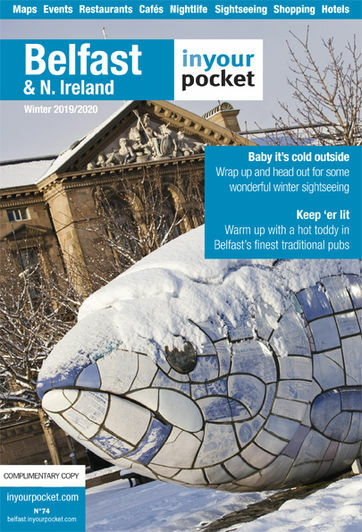 While Lusty Beg provides the ultimate countryside escape, just 20 miles south-east sits the bustling town of Enniskillen and its eponymous Hotel. 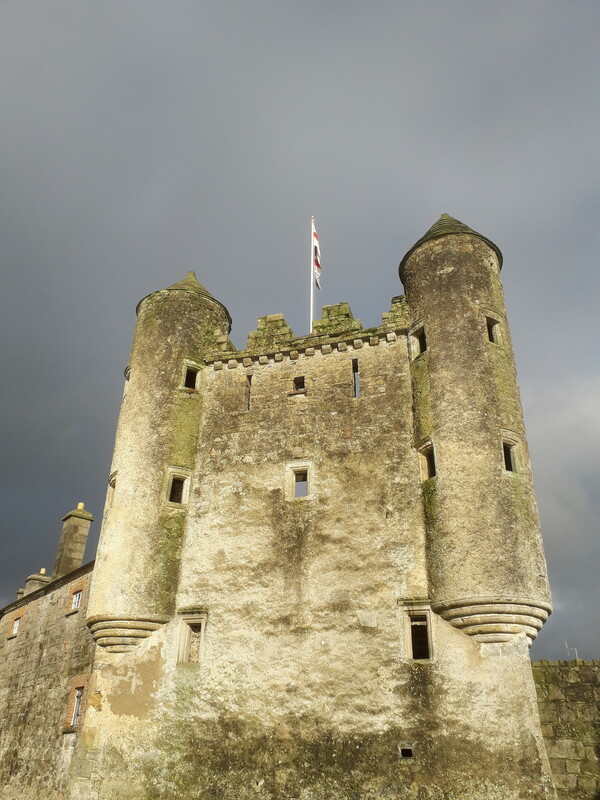 Situated on an island between Lower and Upper Lough Erne, Enniskillen also benefits from lakeside surroundings with boat trips gliding tourists to the nearby round tower and monastic ruins of Devenish Island. 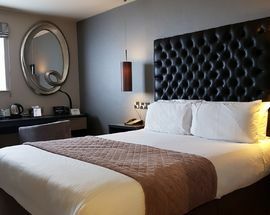 The Enniskillen Hotel is perfectly positioned to enjoy all the town’s charms. Everywhere is a walk away, including Pat’s Bar where pub grub, trad music and a hearty pint keep natives and visitors happy. 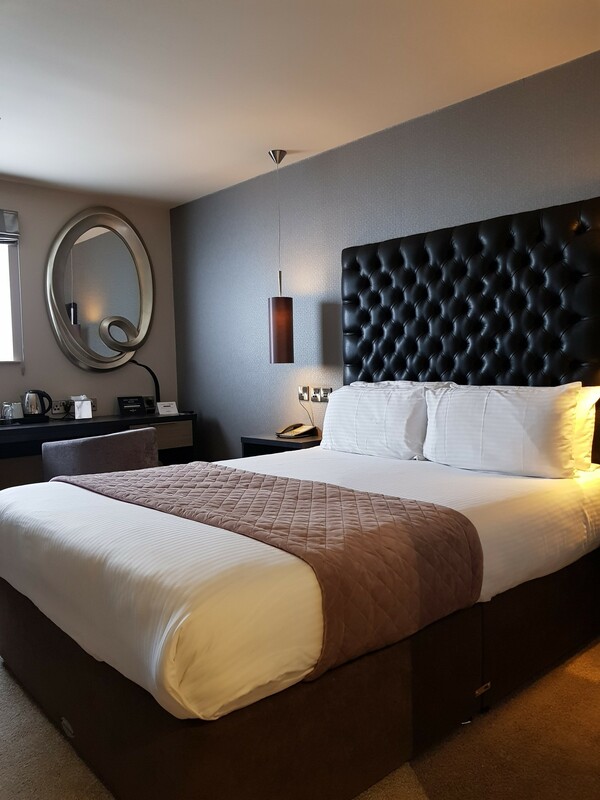 The hotel itself exudes a boutique vibe with king size beds, rainfall showers and a four star grading belying its imminently affordable rates. 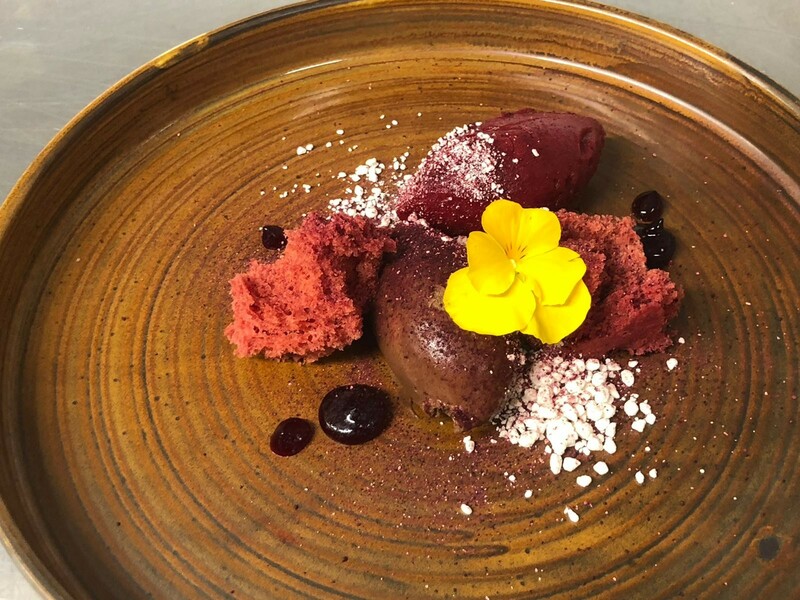 And it’s at Becketts Dining Room where you’ll really feel spoiled with Head Chef Marty McAdam’s stunning seven course tasting menu taking local cuisine to new heights for just £40 per person. 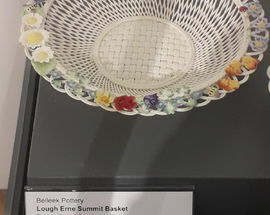 Further exploration demands a stop at Enniskillen Castle where six centuries of social and military history are told through its Fermanagh County and The Inniskillings Museums. A Visitor Information Centre and small café is also onsite. Enniskillen’s long main street changes names several times but makes the town very easy to navigate. As you stroll along, keep an eye out for the free Headhunters Railway Museum which is housed in a barber’s shop. 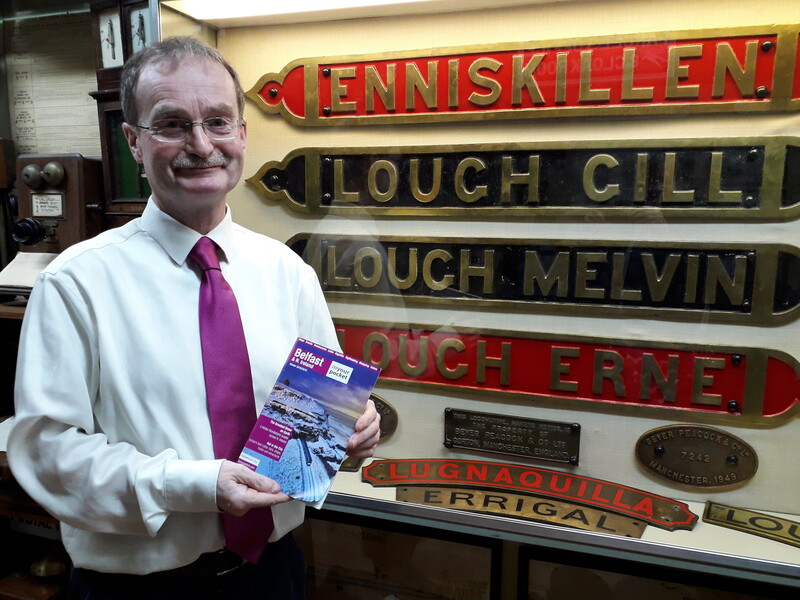 The trains stopped running to Enniskillen in the 1950s but this fascinating collection of Irish train memorabilia pays homage to its heyday. The Buttermarket Craft and Design Courtyard, home to a stylish collection of artists clustered round a café, is also worth visiting. Beyond the town, Marble Arch Caves and Cuilcagh Mountain are two of Co. Fermanagh’s natural wonders. Castle Coole, Florence Court and Crom Estate provide a trio of National Trust treasures. 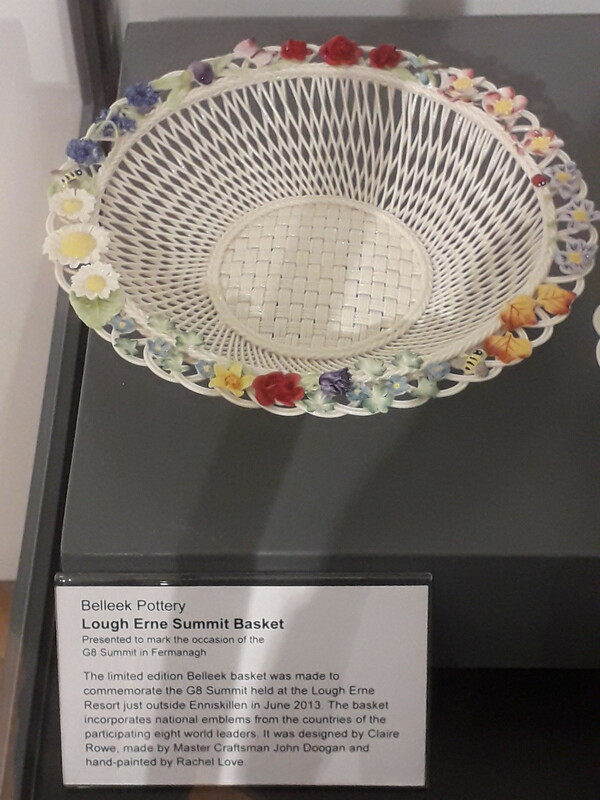 And Belleek Pottery Visitor Centre offers a window into the creation of these world-renowned pieces. 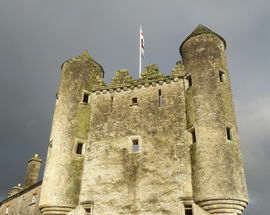 Co. Fermanagh may lose out to North Antrim and Co. Down when it comes to visitor numbers, but this unique landscape demands to be on everyone’s tourist trail. We’ve just dipped our toes into this Lakeland paradise, so do yourself a favour and head west to grab a piece of your own island life. 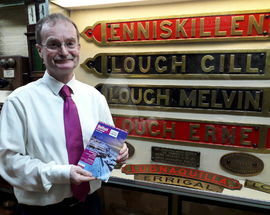 Contact: The Enniskillen Hotel, 72 Forthill St, Enniskillen BT74 6AJ, www.enniskillenhotel.com, tel. (+44) (0)28 6632 1177. Lusty Beg Island Resort & Spa, Boa Island, Kesh BT93 8AD, www.lustybegisland.com, tel. (+44) (0)28 6863 3300. 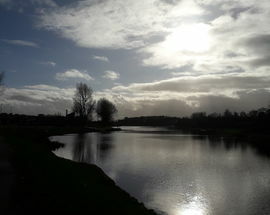 To reach The Enniskillen Hotel (83 miles) and Lusty Beg (93 miles) from Belfast, head west along the M1 then A4.